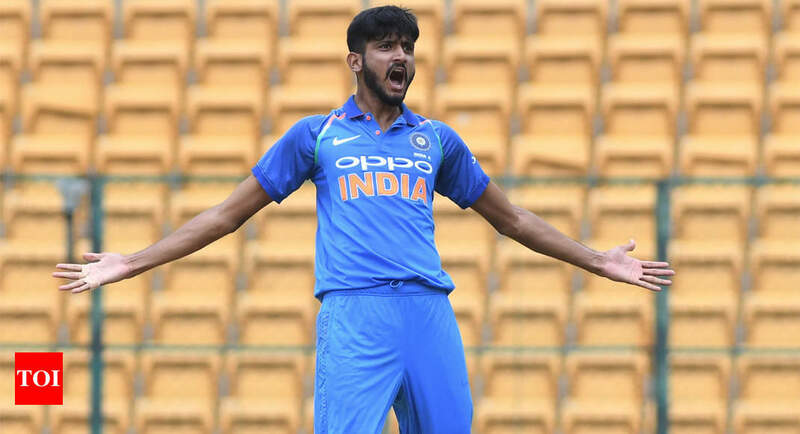 Times of India – MUMBAI: Pacers Khaleel Ahmed Deepak Chahar and Navdeep Saini will be the net bowlers helping the Indian cricket team during the World Cup in the UK, the BCCI announced on Monday. MUMBAI: Pacers Khaleel Ahmed Deepak Chahar and Navdeep Saini will be the net bowlers helping the Indian cricket team during the World Cup in the UK, the BCCI announced on Monday. Saini has impressed while playing for the RCB and so has Deepak Chahar, who has taken 10 wickets in the competition so far.Khan and Ahmed can too generate decent pace and their services will come in handy during the Indian team’s net sessions in England.